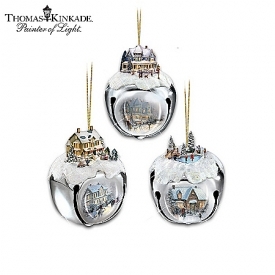 Remember the classic Wizard of Oz and bring home this unique Thomas Kinkade collectible! 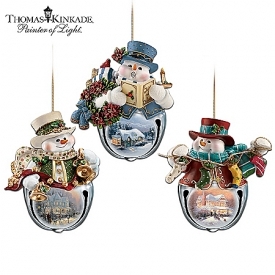 Thomas Kinkade, the Painter of Light, emphasized simple pleasures and inspirational messages through his art. 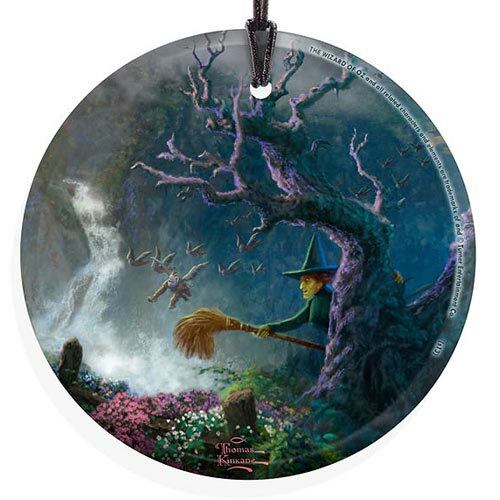 The Wicked Witch of the West hides behind a tree in the haunted forest while her Flying Monkeys are circling above in this hanging glass print. Complete with a hanging string, this Wizard of Oz Wicked Witch and Monkeys by Thomas Kinkade StarFire Prints Hanging Glass Print comes ready to display! 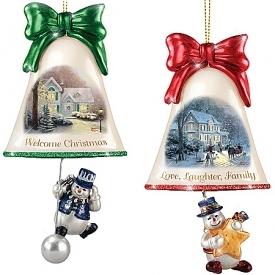 Measures 3 1/2-inches in diameter. Ages 14 and up.